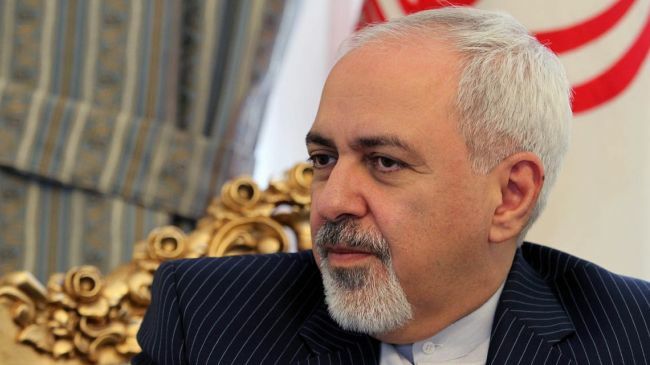 Iranian foreign minister Javad Zarif has told local ISNA news agency that diplomats from the Islamic Republic and Saudi Arabia will soon exchange visits for the first time since January after Saudi Arabia cut ties with its regional rival following attacks on Saudi missions. “The visas have been issued for both sides to make this trip,” Zarif said in an interview with ISNA adding that the visits could take place early September, after the Hajj pilgrimage. “We are waiting for the final steps to be completed so diplomats from the two countries can inspect their embassies and consulates,” he added. Iran and Saudi Arabia are fighting over influence in the region and tension between the two further brewed in January 2016 with Riyadh cutting diplomatic ties with Tehran after its foreign missions were ransacked by protesters who demonstrated against the execution of top Saudi Shia cleric Nimr al-Nimr over spying charges. Saudi Arabia accuses Iran of fomenting unrest in the Arab world. In June, Iran finger-pointed Saudi Arabia as mastermind of the terrorist attacks, which hit the Iranian parliament and the shrine of the founder of the Islamic Republic, Ayatollah Khomeini. The Iraqi minister of interior revealed lately that he has been approached by the Saudi rulers to work on rapprochement with Tehran. Riyadh denied the reports. Zarif and his Saudi counterpart Adel Jubeir early this month shook hands in Istanbul during a gathering of Muslim countries on the situation in the holy city of Jerusalem. The handshake was qualified as a warming up of cooled ties. Posted by KanelkaTagba on Aug 24 2017. Filed under Headlines, World News. You can follow any responses to this entry through the RSS 2.0. Both comments and pings are currently closed.